Clarke & Severn Electronics introduces a new range of RF (coaxial) cable assemblies at their Hornsby Heights premises in NSW. The RF cable assembly service is an addition to the established cable assembly service. The new RF cable assemblies, featuring high quality German-made Telegartner connectors and cables can be made to customer specifications and to any length and wide connector combination. 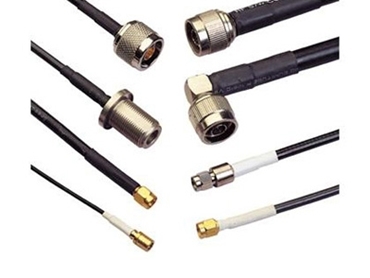 The RF coaxial cable assemblies can be delivered to customers with quick turnaround and low minimum order value. Clarke & Severn Electronics will be showcasing examples of their RF cable assemblies at Stand D5 at ElectroneX 2014, September 10-11.